Lot Size: 0.13 Acres / 5490 Sq. Ft.
SchoolsClick map icons below to view information for schools near 1154 Melcher St San Leandro, CA 94577. Listing provided courtesy of Leticia Almaro Nicolini, Windermere Diablo Realty. Home for sale at 1154 Melcher St San Leandro, CA 94577. 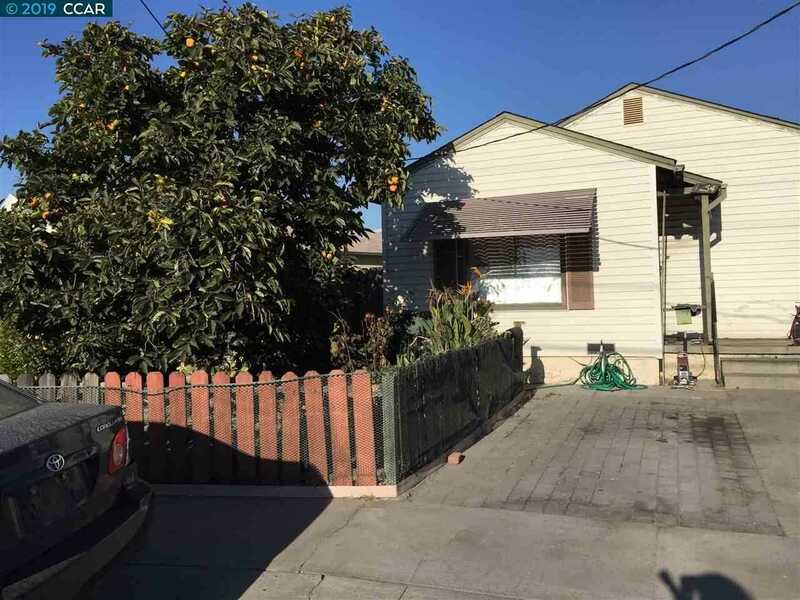 Description: The property at 1154 Melcher St San Leandro, CA 94577 with the MLS# 40860496 is currently listed for $428,000 and has been on the San Leandro market for 15 days. You are viewing the details of the real estate listing from the East Area MLS at 1154 Melcher St San Leandro, CA 94577, which features 3 bedrooms and 1 bathrooms, and has approximately 1024 sq.ft. of living area.